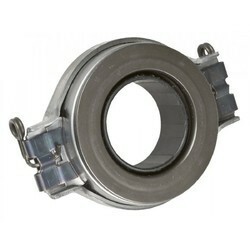 Manufacturer of a wide range of products which include clutch bearing. We are leading manufacturer and supplier of Clutch Bearing and our product is made up of good quality. We are an ISO 9001:2008 Company engaged in manufacturing of Industrial Bronze Bearing and precision machined parts viz. Gunmetal, Bronze, Leaded Bronze, Leaded Tin Bronze, Tin Bronze, Aluminum, Cast Iron etc. as per customer requirements and specifications. 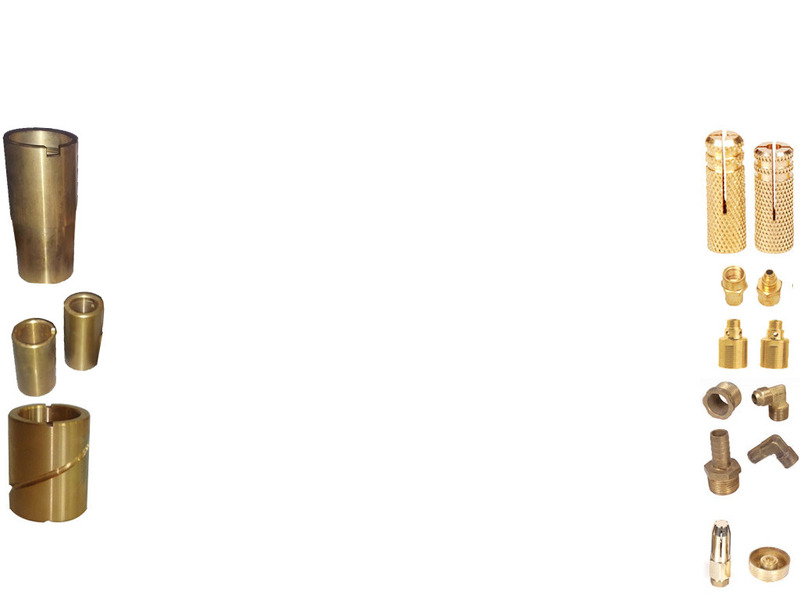 The offered Bronze Bearings are recommended for their outstanding working capability.